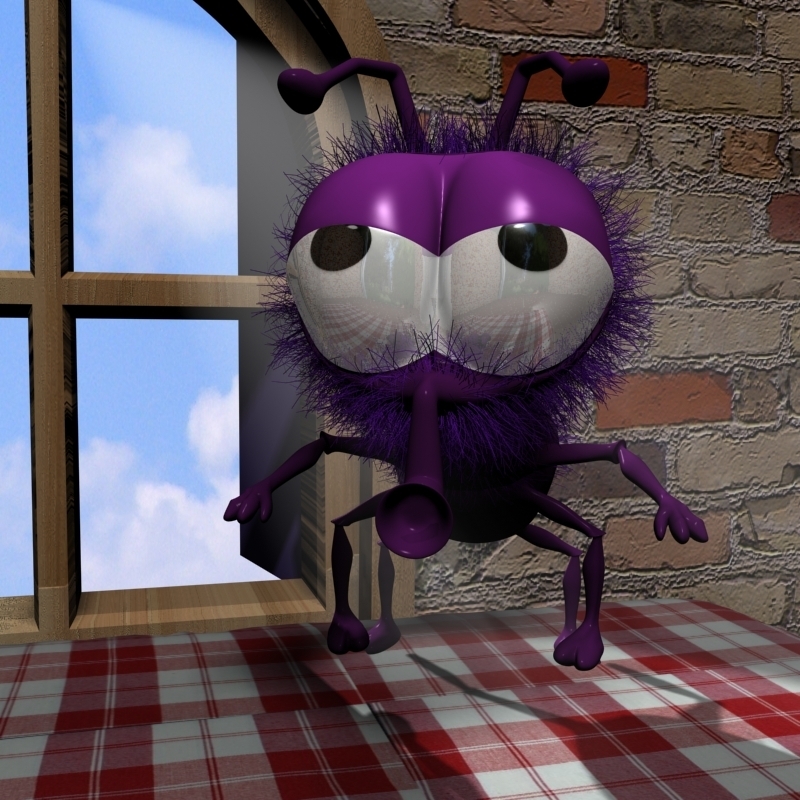 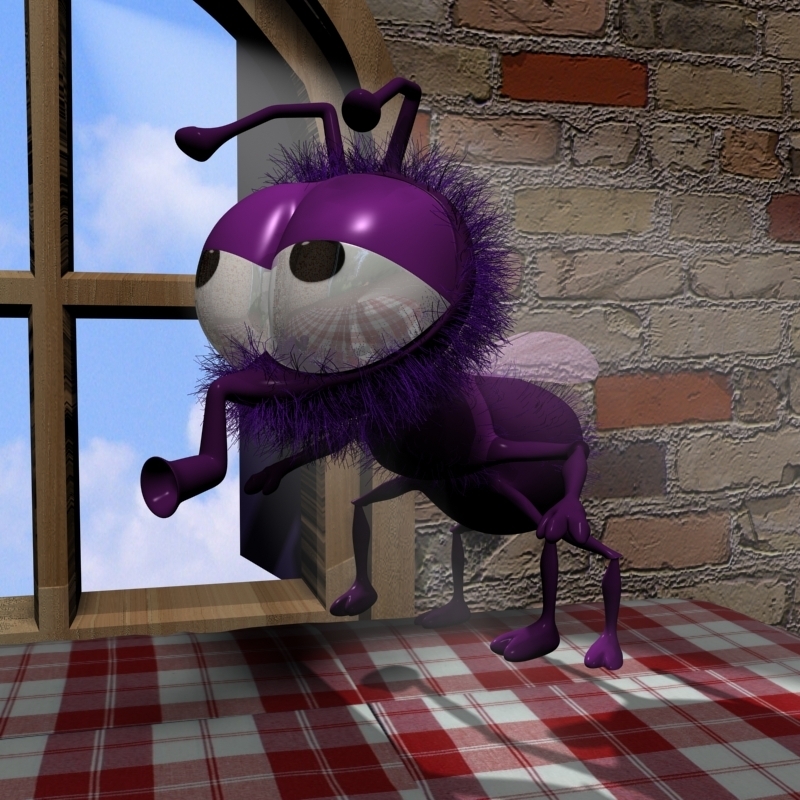 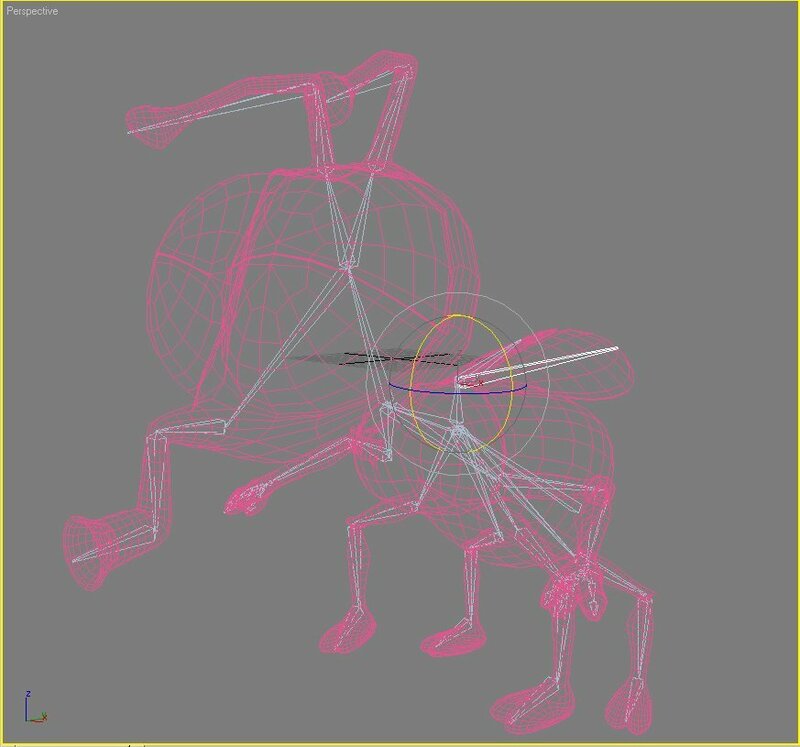 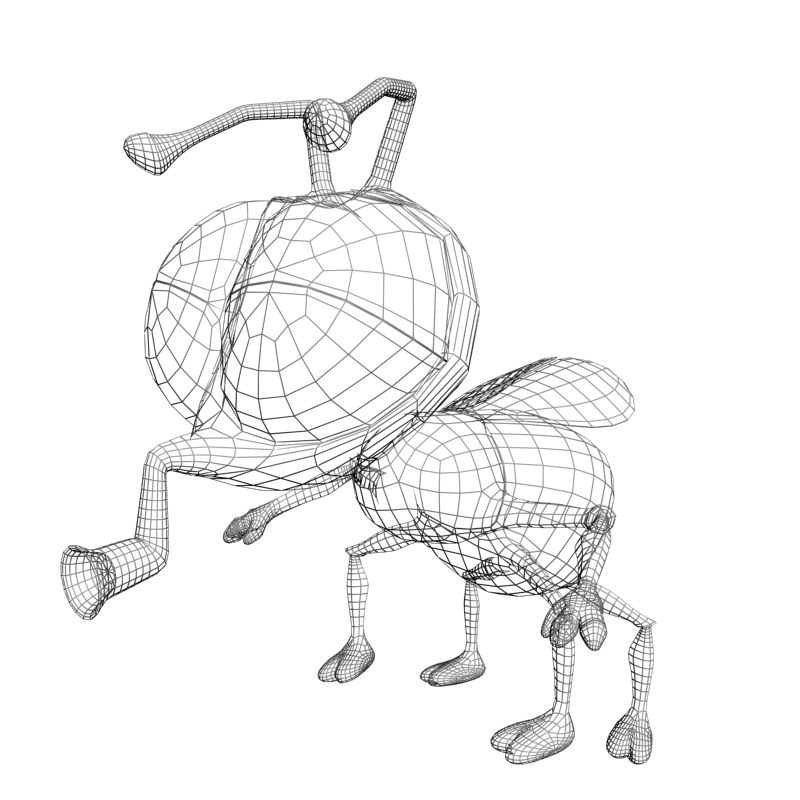 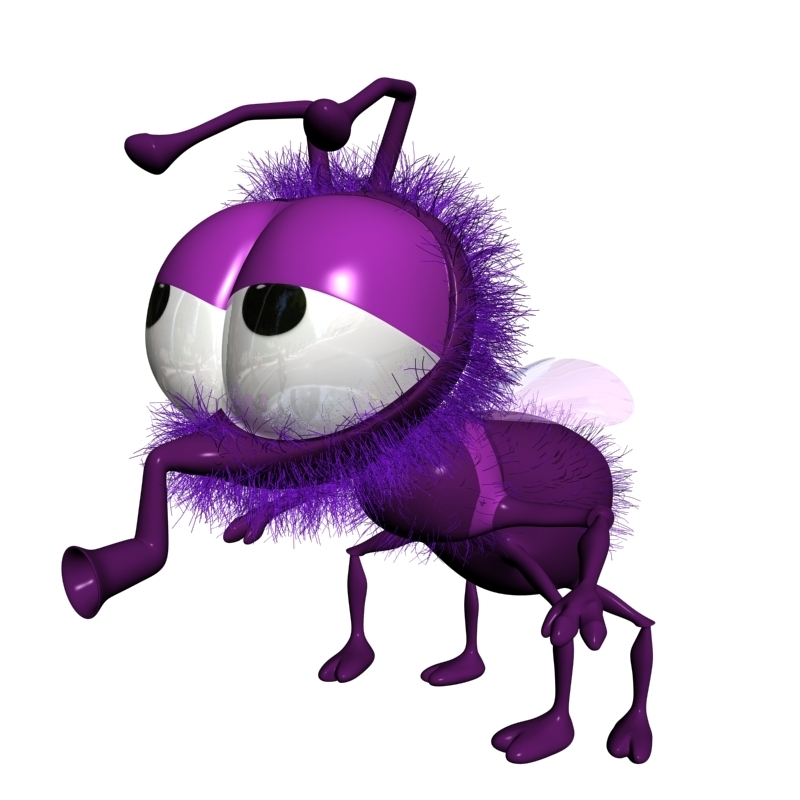 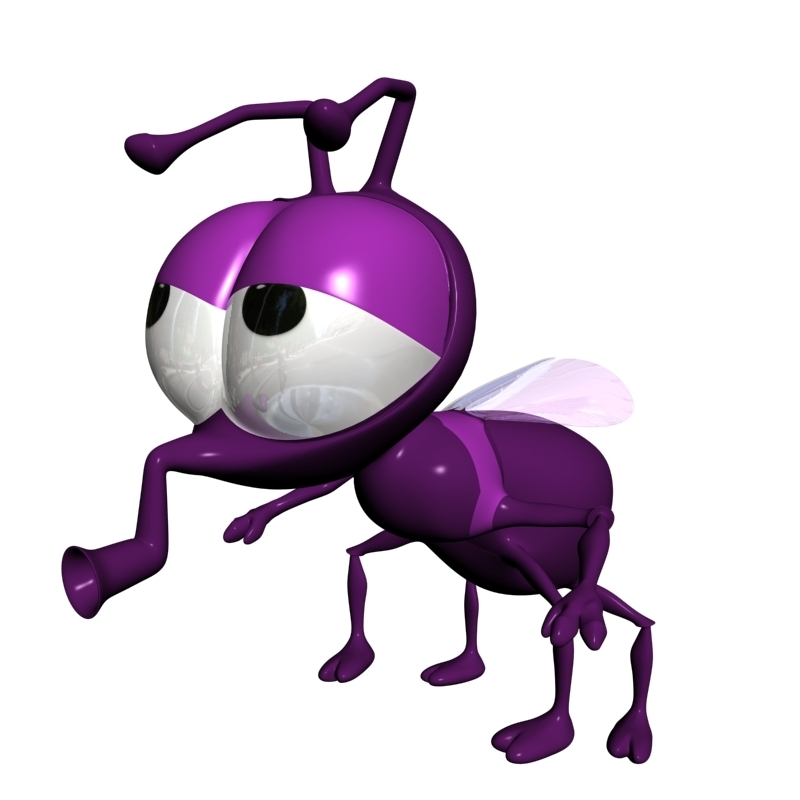 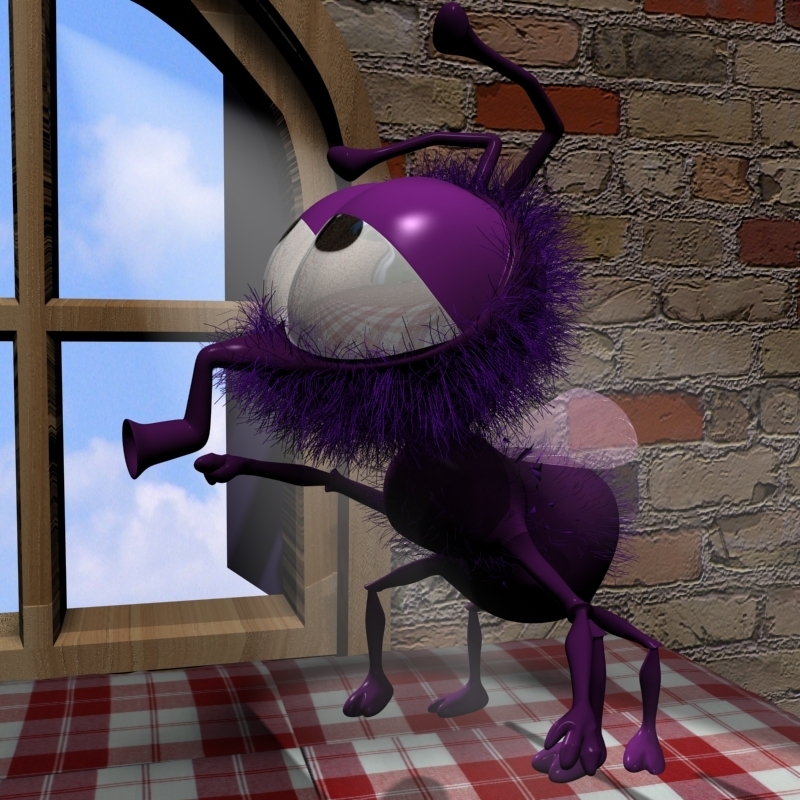 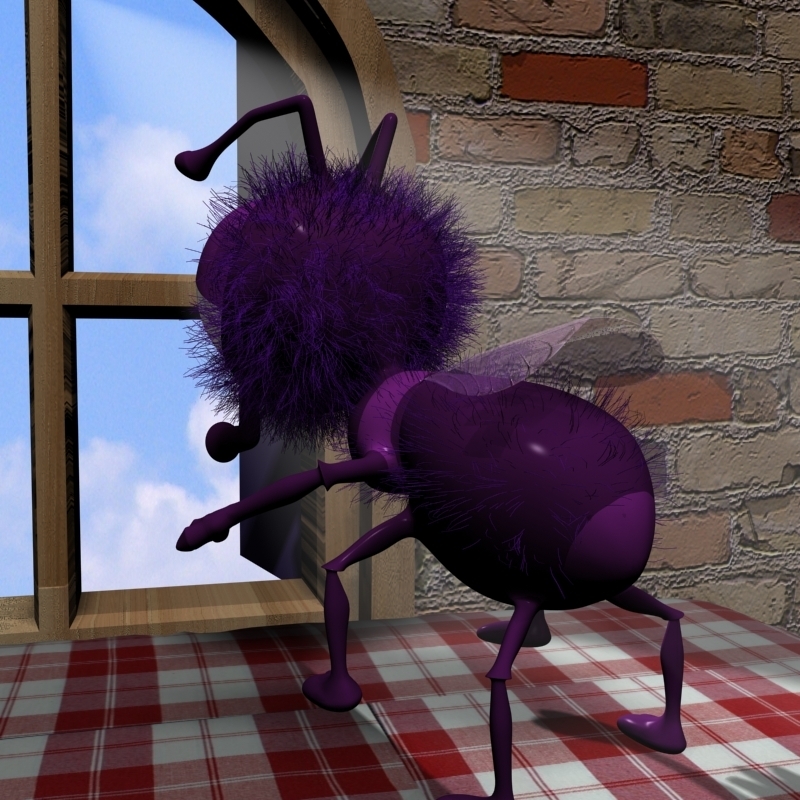 Low poly of a cartoon Fly Rigged made with 3D Studio Max v8. 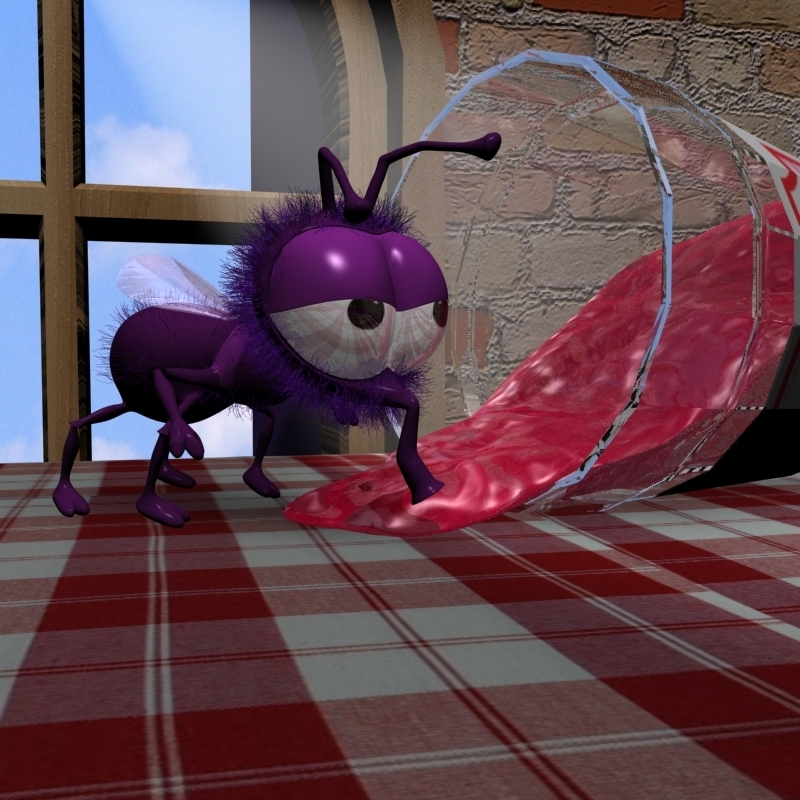 All objects: fly, scene, jam, windows, wall,table, tablecloth etc.. are presents in each archive for each different formats. 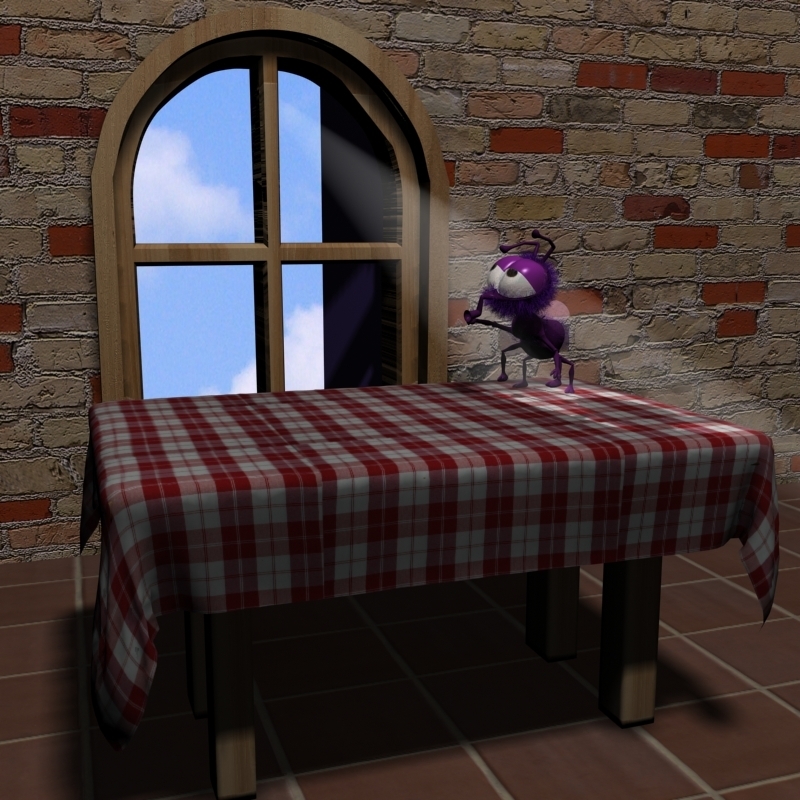 available in following formats: Max v8, 3ds, Obj, Lwo (Exchange formats are not rigged) Textures and materials are included into archives.